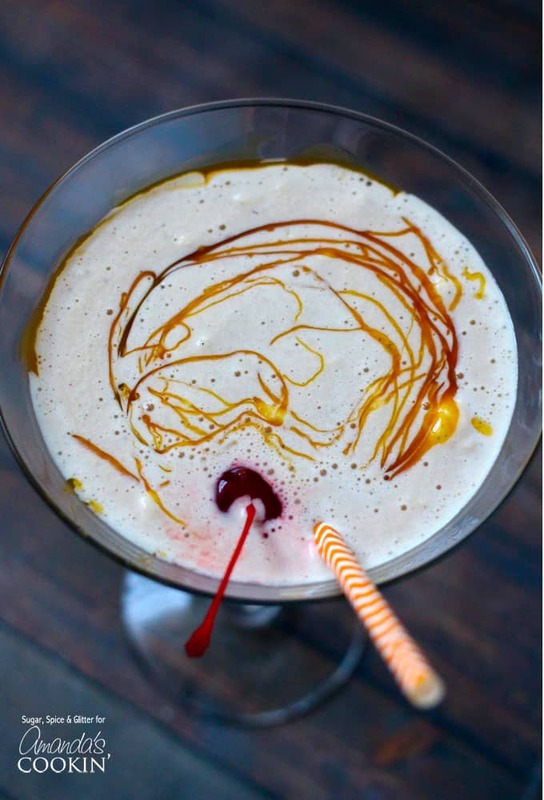 On days that I can’t decide if I want to follow supper with a dessert or a cocktail, I indulge myself with a little bit of both with fun drinks like this Butterscotch Milkshake Cocktail! 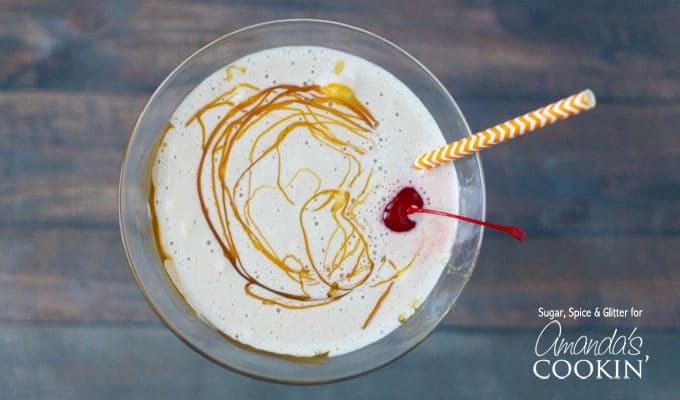 This sweet and creamy cocktail is perfect for treating yourself after a hot day, or when the kids are enjoying some ice cream of their own. 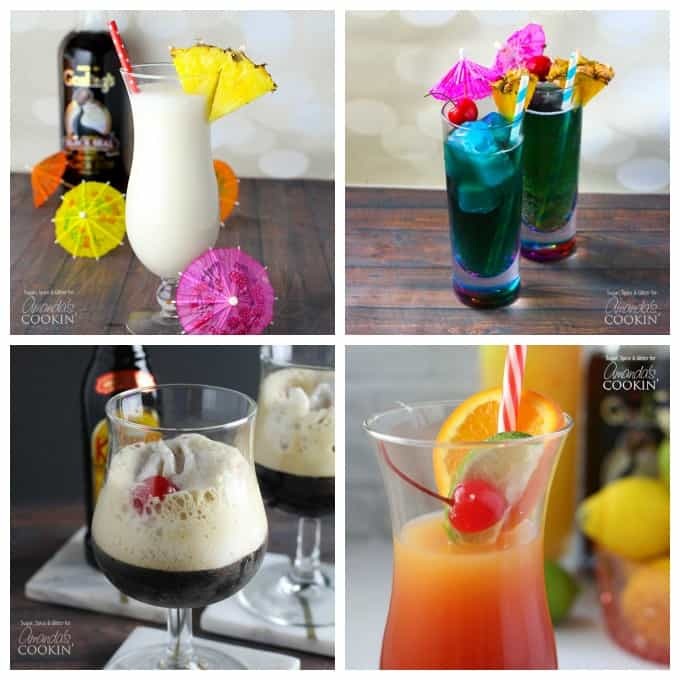 You could easily make different milkshake varieties – substituting Creme de Cacao for the Butterscotch Schnapps for a chocolate milkshake cocktail, or a vanilla vodka for a vanilla milkshake cocktail. And you know how much we like ice cream drinks here after sharing our popular Root Beer Float Cocktail! Place all of the cocktail ingredients in a blender and puree until you reach your desired consistency. Drizzle some butterscotch ice cream topping inside of the glass before pouring the milkshake into it. 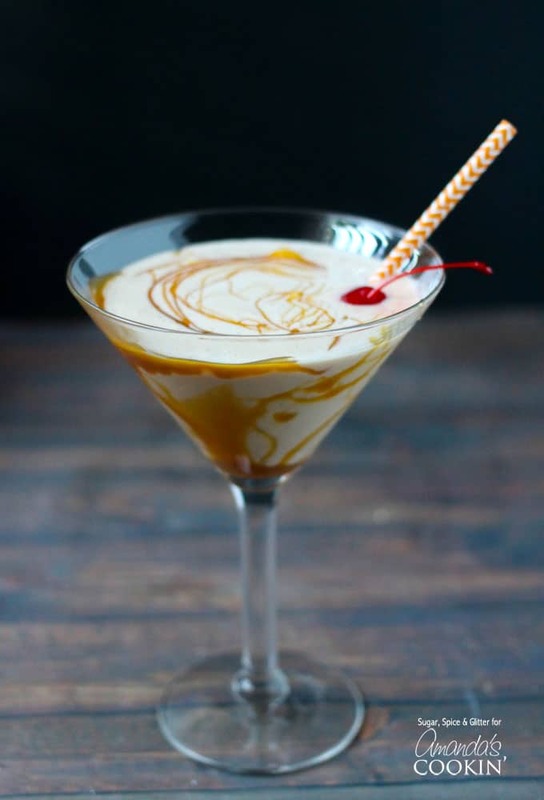 Drizzle the top of the cocktail with even more butterscotch before garnishing with a bright red cherry. 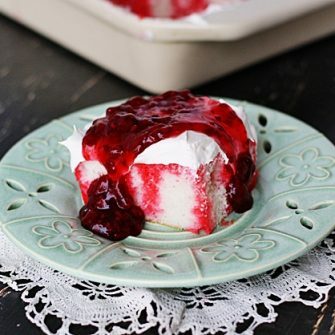 Are you a fan of dessert-style cocktails? What kind of cocktail recipe would you like to see us share next? 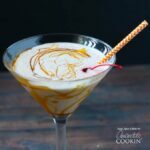 Be sure to pin this butterscotch milkshake cocktail for the next time you can’t decide between dessert and a drink! For more delicious caramel-filled recipes, check out my Double Chocolate Caramel-stuffed Cookie recipe or my Caramel Apple Cupcakes recipe. This creamy butterscotch milkshake cocktail is perfect for a hot summer day. Make different varieties by substituting Creme de Cacao or vanilla vodka .